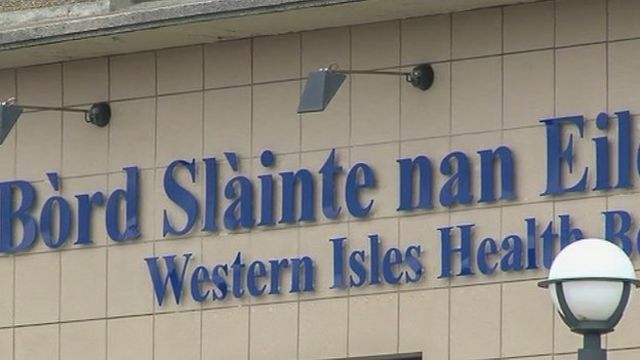 Tha tè a bha uair na h-àrd nurs le NHS nan Eilean Siar air slaic a thoirt air seirbhis dhotaireachd a-mach às na h-uairean àbhaisteach a tha a' dol ann an Leòdhas agus a-nis ann an ceann a' tuath na Hearadh. Tha Agnes Rothach ag ràdh nach robh dotair ri fhaotainn fad ceithir uairean fichead aon turas air an t-samhradh-sa. Dh'aidich Bòrd Slàinte nan Eilean Siar gun do thachair sin. Ach tha an stiùiriche meidigeach air a bhi a' dìon na seirbhis.